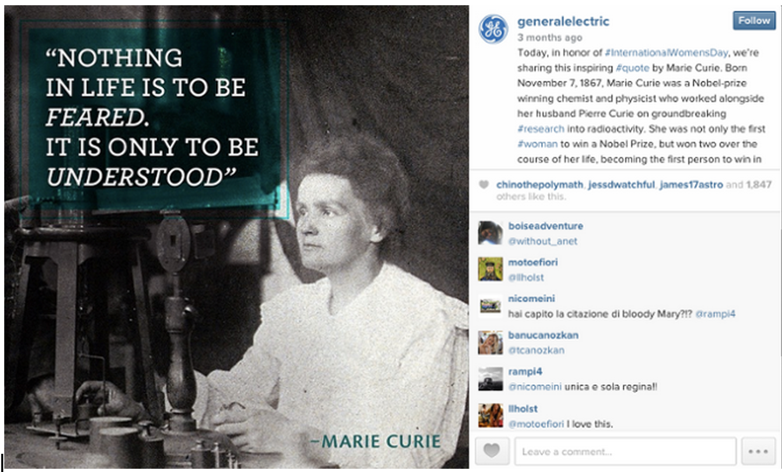 GE, Chainalytics and Optum provide three recent case studies of content marketing success. How are they doing it? There are plenty of B2C companies that are delivering great content, but what about B2B companies? Here are a few examples of B2B companies doing it well. Optum facilitates fast, easy access to information that supports decision-marking across the healthcare system with clients in 140 countries. Optum launched a lead nurturing campaign with an eBook as the hub. 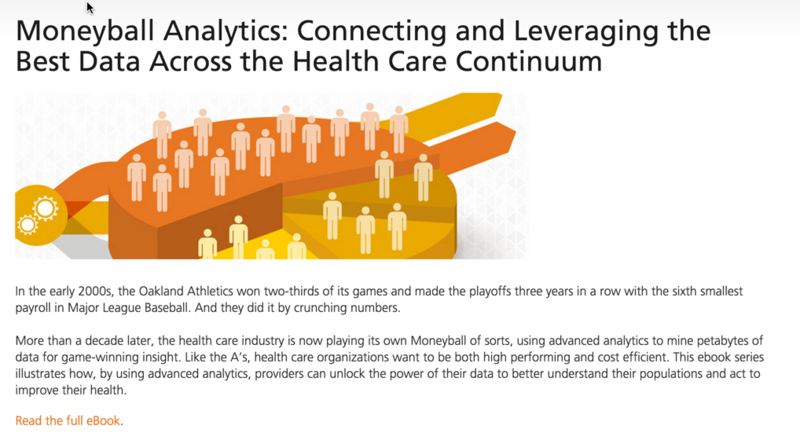 Moneyball was used as a metaphor to illustrate the power of analytics in health care and targeted hospitals, health systems and large physician groups. Bright Minds. Better Methods. Best Outcomes–that’s the tagline for Chainalytics, a supply chain consultancy that accelerates fact-based transformation for leading supply chain teams around the globe. Our combined PR and content marketing efforts over the past year have garnered more than 46 earned media wins, 7 conference speaking opportunities and 2 awards on their behalf. Perhaps our proudest accomplishment with Chainalytics is that they are able to identify more than $1 million of new business leads directly from our social strategy and execution, which includes company blog posts, Twitter and Linkedin pushes. Read more marketing, public relations, and content marketing success stories from b2b companies.